3 YRS Taizhou Mocoo Industry & Trading Co., Ltd.
We are proud to note, in the past years, the complaint rate is almost zero. 4. Protection of your sales area, ideas of design and all your private information. But when you place an order in the first time,we will return your sample fee back. 1 YRS Fujian Shishang Trade Co., Ltd.
1 YRS Wenzhou Zhegan Imports And Exports Co., Ltd.
1 YRS Ningbo Beiyuan Eyewear Co., Ltd.
2) Can I brand my logo9 Yes, it's for free to brand your logo on temples or lens. 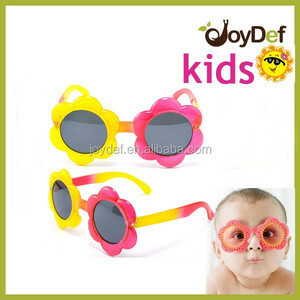 3)Can I make my own design9 Yes, to make your own sunglasses are available. You can change wood material, color, temples, sunglasses cases, etc. 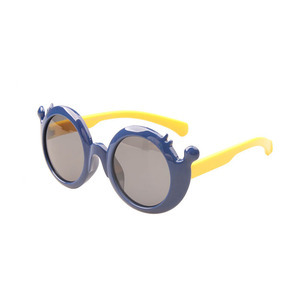 5 YRS Wenzhou Everfly Optical Co., Ltd.
6 YRS Jiangxi Xiaoping Wood Eyewear Technology Co., Ltd.
2 YRS Wenzhou Yiyu Import & Export Co., Ltd.
7 YRS Wenzhou Timeless Trading Co., Ltd.
Alibaba.com offers 146 newly sunglasses products. About 67% of these are sunglasses, 4% are eyeglasses cases & bags, and 2% are sports eyewear. 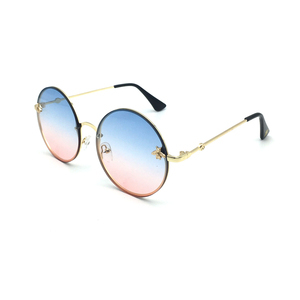 A wide variety of newly sunglasses options are available to you, such as fashion sunglasses, sports sunglasses, and mp3 sunglasses. You can also choose from s black, blue, and green. As well as from stainless, aluminum, and acetate. 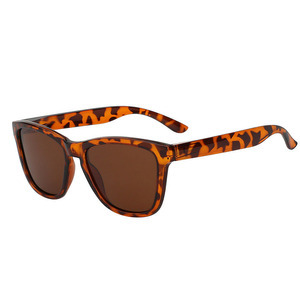 And whether newly sunglasses is resin, acrylic, or plastic. 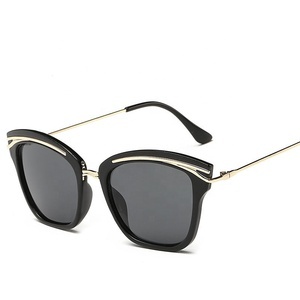 There are 146 newly sunglasses suppliers, mainly located in Asia. 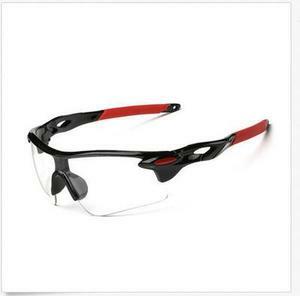 The top supplying country is China (Mainland), which supply 100% of newly sunglasses respectively. 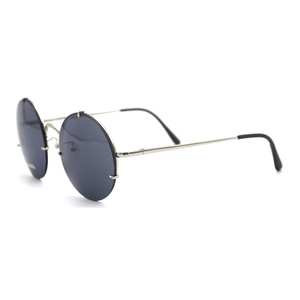 Newly sunglasses products are most popular in North America, Western Europe, and Southern Europe. You can ensure product safety by selecting from certified suppliers, including 27 with ISO9001, 19 with Other, and 6 with BSCI certification.